Status: Ludum Dare 25 version released. 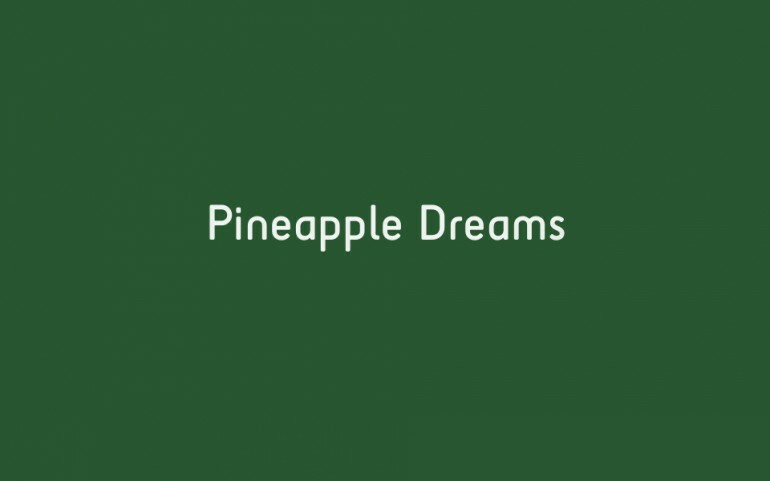 What: Pineapple Dreams is a game about the good old ultra violence, in which I am the Villain, quite literally. The game shows what happens when you piss off a game developer and give him a baseball bat. The game is integrated with Kongregate API. All music, sounds, code and visuals are mine. Why Are You Running, Philibert?